PERFECT FOR THE 5-BILLION STAR HOTEL EXPERIENCE: Cozy up in this comfy sleeping bag as you gaze on the Milky Way and listen to the crackling fire and sounds of nature. COMFORT FOR ALL SEASONS: With a comfort temperature range of 32-60°F, our envelope sleeping bag is perfect for camping, climbing & backpacking trips, climbing, hunting, trekking & other outside activities. It is constructed with a durable, ripstop waterproof shell, high-loft insulation and a soft, non-scratchy woven liner. 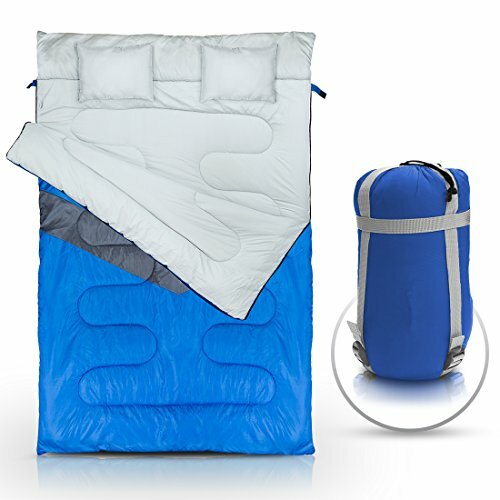 This sleeping bag has an extreme temperature minimum of 25°F. 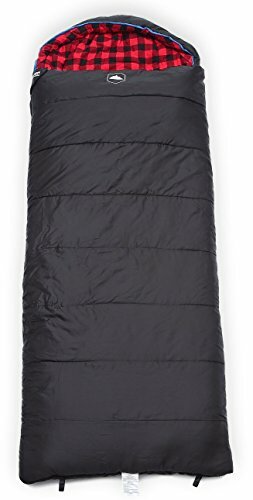 FITS ANYONE UP TO 6’6: This long sleeping bag is among the biggest and widest available in the market, great for tall guys and active sleepers who like to move around. Dimensions: 88 x 34 in. 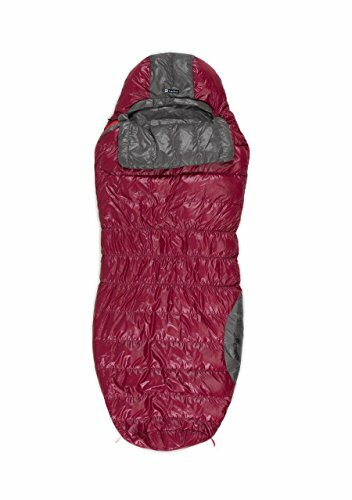 VERSATILITY: Your machine washable sleeping bag comes with a compression sack, allowing it to pack down to 15x8x8 inches. Need a guest blanket? Just unzip our sleeping bag, and you have got a queen-sized comforter. 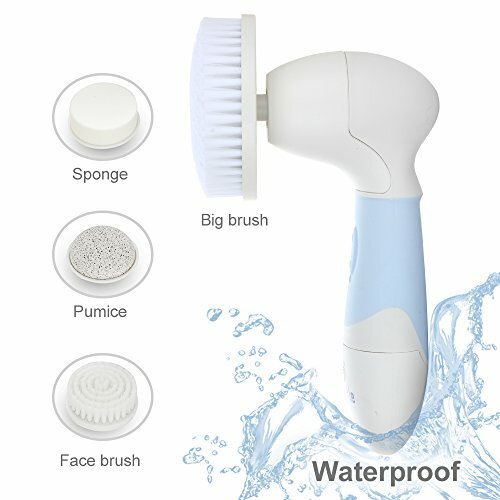 How handy! SAFELY STORE YOUR KEYS AND PHONE: Your rectangle sleeping bag features an inner storage pocket, perfect for keeping your keys and phone accessible always. Just don’t put out of your mind to enjoy your 5-billion star hotel experience!